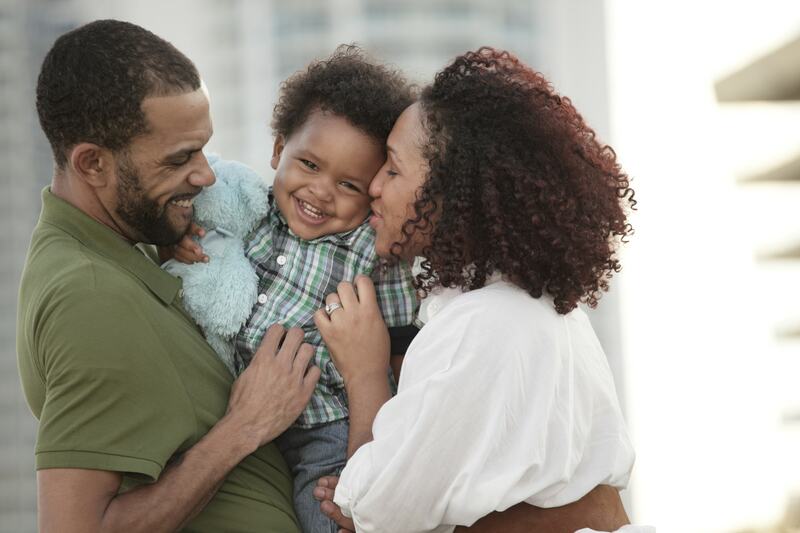 Our new and improved Xickle® RBC-Plus ™ supplement has demonstrated positive results during its clinical trials for the treatment of Sickle Cell disease. Some of the promising results shown during clinical trials in patients included increased energy levels and less fatigue after physical activities, reducing of chronic and sudden pain, improved ulcer healing, and improved sleep to name a few. Xickle® RBC-Plus™ is an all-natural supplement that is safe and currently going through the FDA process, but is available now as a supplement! It is your primary defense against day-to-day environmental hazards that can affect the ability of your red blood cells to supply life giving oxygen to every cell in your body. If you have any questions or would like more information on Xickle® RBC-Plus™, call us today at 855-994-2553 or complete the form on the right and we will respond shortly. We can now say there is strong clinical evidence in support of Xickle® RBC-Plus™. The patients during clinical trials tolerated the drug well, it reduced chronic pain and fatigue, and it was also observed that it improved sleep and ulcer healing. Xickle® is currently awaiting FDA approval, but that can take another three to four years. However, Xickle® RBC-Plus™ is currently available as a supplement. Patients during clinical trials began seeing results from the supplement within 10 to 20 days. It is completely natural and safe. The supplement is formulated for individuals under the age of 18, but is effective for all ages. 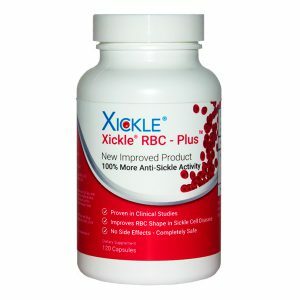 Xickle® RBC-Plus™ was formulated to reduce the symptoms of Sickle Cell disease and to help maintain the structural integrity of your red blood cells. In doing so, it helps to prevent your red blood cells from clogging your blood vesicles, which can lead to pain and organ degeneration. Don’t wait any longer to reap the benefits of Xickle® RBC-Plus™. Call us today at 855-994-2553 or fill out the form to the right and we will get back to you shortly.